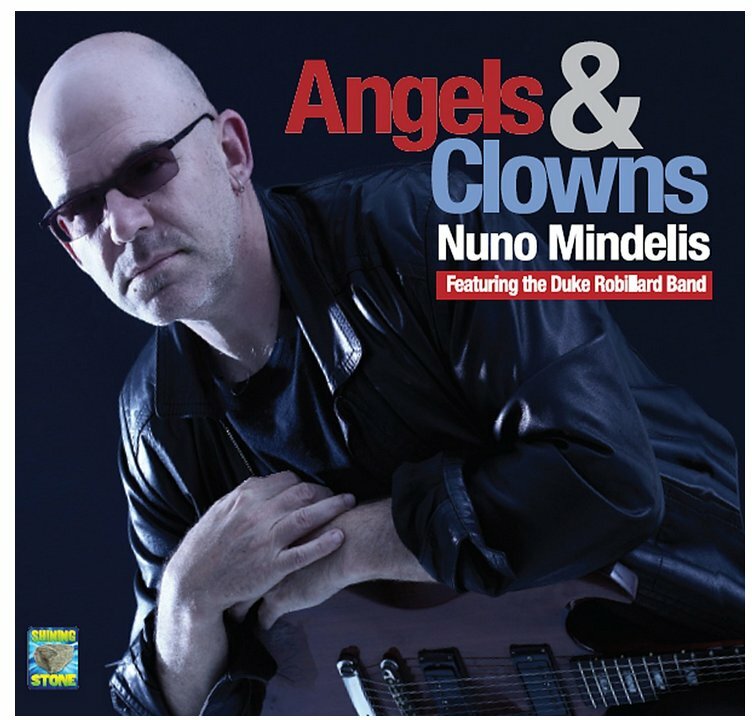 The guitar great Nuno Mindelis is a fixture in the Brazilian music scene and with this first US release his music is now readily available to listeners here. Although Portuguese is his first language, his lyrics and vocals are solidly Americanized. Born in Angola, his family fled to Brazil when he was 17 and the civil war took everything they had. 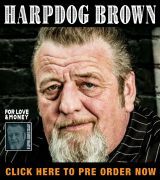 He released his first two CD’s with Double Trouble, Stevie Ray Vaughn’s inimitable back ups and has released several more. He was named top guitar player at the Montreal Jazz Festival in 2001 and was named one of Brazils 30 top guitarists by their edition of Rolling Stone magazine. After learning all this, the bar was set pretty high for me and Nuno did not disappoint me. Backed by Duke Robillard’s Mark Teixiera on drums, Brad Hallen on bass and Bruce Bears on keys, this is a solid and enjoyable album. Duke makes a guest appearance as does vocalist Sonny Crownover. 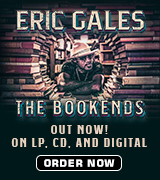 He penned 9 of the songs with a little lyrical help from fellow songwriters Stephen Barry and Mike Bowden . The opening song is a good hook– “It’s All About Love” feature Sonny backing Nuno with Duke on rhythm guitar (and one solo). His Portuguese accent adds a neat and mysterious flavor to his vocals, and his guitar work is impeccable (here a Gibson SG, but a couple of Telecasters in most of the other tracks). It’s a sweet musical ride and sets the tone for a fine album. Duke is also backing on “It’s Only a Dream” which is a swinging and driving track with a vibrant and up front guitar sound. The pace slows for the title track, a thoughtful and interesting ballad. He shows he can do traditional Chicago blues in tracks like “Blues in My Cabin,” with a big and rousing guitar lead. There are also two sweet instrumentals here, the first being a nice slow blues “Tom Plaisir” which has him “singing” with his guitar. He concludes with a swinging jazzy track, Jazz Breakfast at Lakewest” that is a rapid fire course in Brazilian jazz. This quite well done and it is worth picking up and listening. Mr. Mundelis is a great guitar player and musician whom I would enjoy seeing and listening to live!